 MOBILE, Ala. – For 16 years as University of Mobile’s campus minister then vice president for student life, Dr. Neal Ledbetter challenged college students to move out of their comfort zones to ask deeper questions about purpose and calling, and to trust Jesus above all else. Asking those questions of himself – after a roller coaster year of highs and lows that included the deaths of his father and grandmother, the upcoming birth of a daughter and completion of his doctorate – have made Ledbetter’s personal story one that mirrors the message of his ministry to thousands of students over the years. The short story is that Ledbetter will leave the university on June 2 and begin July 1 in a pastoral role at Mars Hill Church in Fairhope, Alabama. The long story is one of faith and obedience leading to change. Ledbetter joined Mars Hill Church in 2002 when he first moved to Mobile. After a stint away, he and his wife returned to Mars Hill in 2016, this time at the church’s Fairhope campus. In his last year of completing his PhD in higher education from the Southern Baptist Theological Seminary, and while serving as vice president for student life and assistant professor for Christian Studies, Ledbetter was asked to serve as one of the teaching pastors at Mars Fairhope. It was during this time that Ledbetter said he felt God’s nudge once again to pastoral ministry. It was a difficult decision. But asking the deeper questions about purpose and calling meant being open to answers that led to change. His father’s wisdom, shared from his hospital bed, confirmed the new calling. “His wisdom: ‘Follow God. Stay close to Him. He’ll lead and direct. He’ll never let you down.’ Not follow the money, not follow the resume builder, not follow your heart, not pursue the job closest to family – none of that. Simply follow God. Lean on Him. Trust Him. Look to Him,” Ledbetter recalled. Ledbetter’s connection to UM remains strong; his wife and UM alumna, Taylor Lee Ledbetter, is the university’s head strength and conditioning coach. Additionally, UM President Timothy L. Smith has invited Ledbetter to continue teaching courses in the School of Christian Studies and periodically preach in chapel as his schedule allows. “Neal has a heart for building teams and developing programs that create an environment where individuals are challenged in ways that encourage them to grow spiritually. We are thankful for his service of leadership,” Smith said. Along with a highly dedicated staff, Ledbetter has built a strong student life program and a campus culture where faculty and staff personally invest in shaping students spiritually and missionally. The Student Life program offers over 400 events and activities each year, including hands-on spiritual development and ministry programs such as True Spin campus Bible study, Youth Hostel mission trips backpacking through Europe, inner-city Urban Plunge weekend missions, and The Bridge where student teams help church planters from the North American Mission Board of the Southern Baptist Convention. Ledbetter said asking the deep questions about purpose and calling is just the starting point for those who follow Jesus Christ. The next step is to respond. “God has clearly orchestrated a change in ways Taylor Lee and I couldn’t have dreamed. It is my responsibility to respond and obey,” Ledbetter said.